drawing. btw this is not maked द्वारा me. 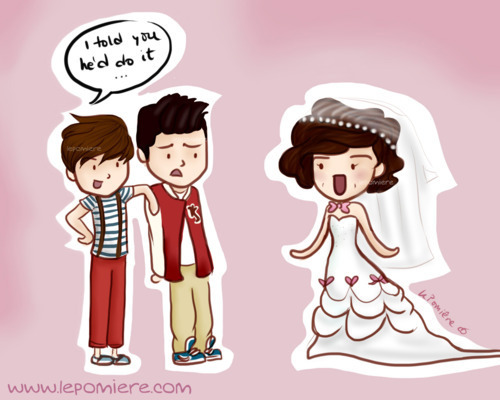 Wallpaper and background images in the वन डायरेक्शन club tagged: zayn harry louis ♥ 1d fanart. This वन डायरेक्शन fan art might contain मोबाइल फोनों के लिए, हास्य पुस्तक, मंगा, कार्टून, एनीमे, कॉमिक बुक, and manga.